The weeklong virtual camps, priced from $49 to $79, commence June 27. The camps are being offered by Connected Camps, in partnership with the nonprofit organization Institute of Play. 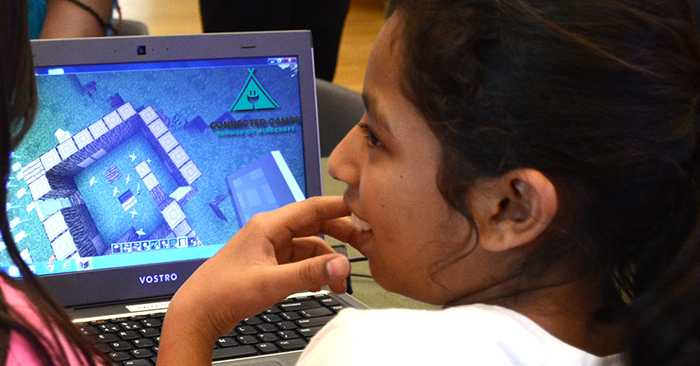 Campers, ages 8-15, can connect from the convenience of home, and will learn in small groups from expert counselors how to code, design, build, engineer, and survive in Minecraft. They can share their creations in an online forum, and will get a personal certificate of completion from their counselor. Connected Camps also offers free year-round access to its safe, moderated server, where kids can join counselor-led building and survival challenges, mini games, and clubs for various interests. To register for the camp or for more information, visit connectedcamps.com.